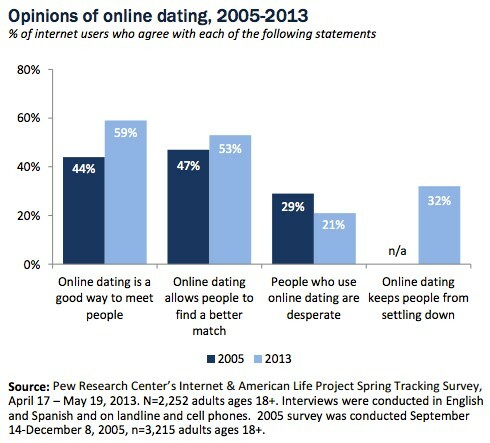 in a 2013 Pew Study, among people who use dating sites regularly 40% indicated that they preferred using niche dating sites with common interests shared among members. 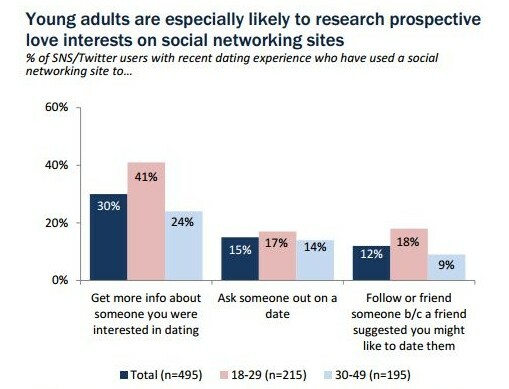 42% of women share their online dating experiences on social networking sites like Facebook and Twitter compared to just 17% of men. 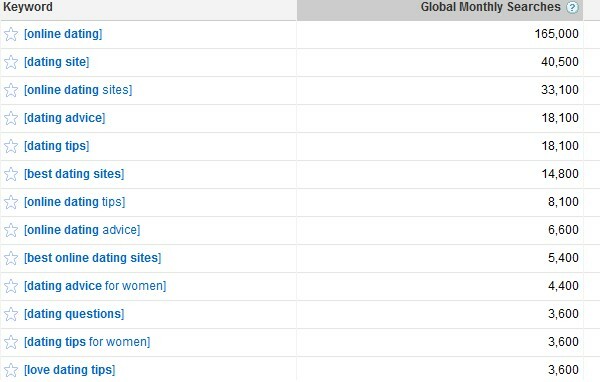 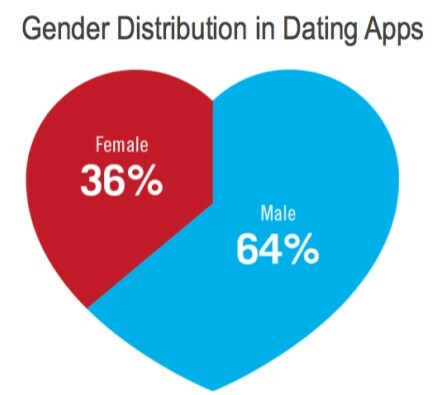 7% of people who regularly use applications for their mobile devices regardless of operating system, use online dating apps. 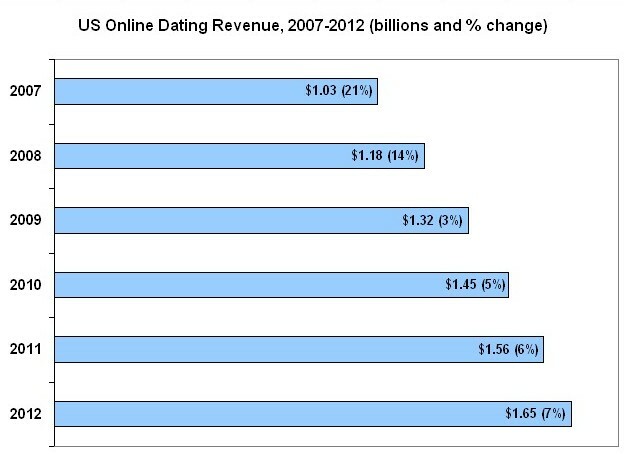 8% decrease in the people who thought those who use online dating sites are desperate in just 5 yrs. 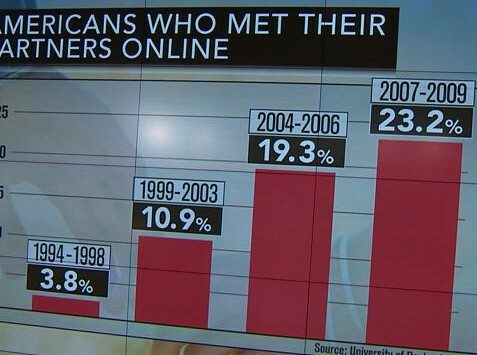 This numbers increased a full 2$ from 2011 to be 18% in 2013 according the Pew Research Center. 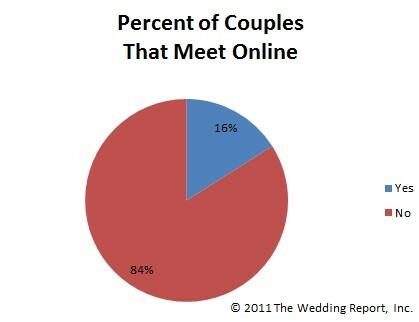 In 80% of Marriages either the man or women has an affair. 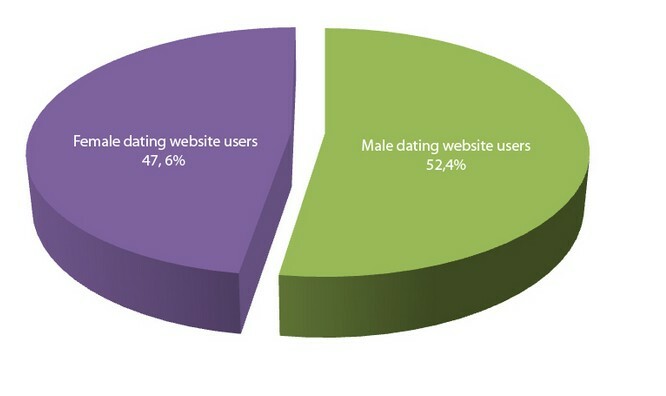 Women will have an affair 40% of time. 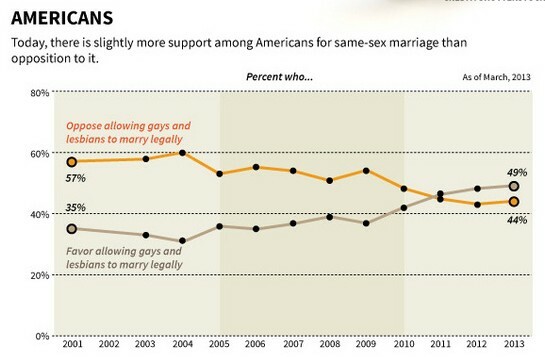 women who are married will have an affair.